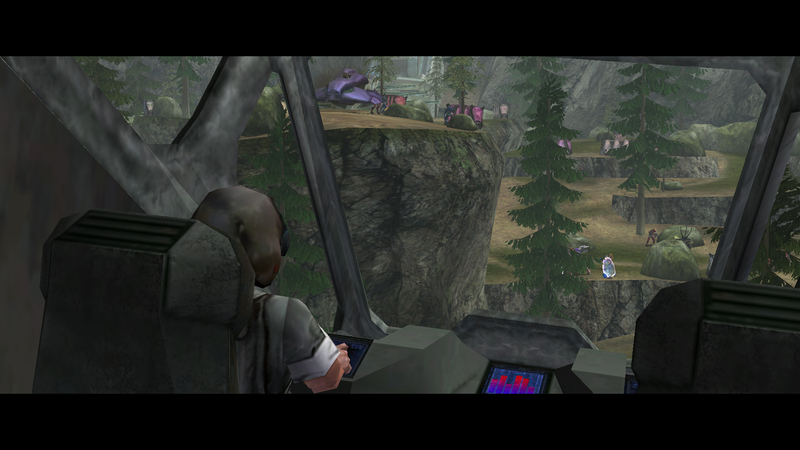 »Forums Index »Halo Custom Edition (Bungie/Gearbox) »Halo CE General Discussion »Lumoria: Episode Two. 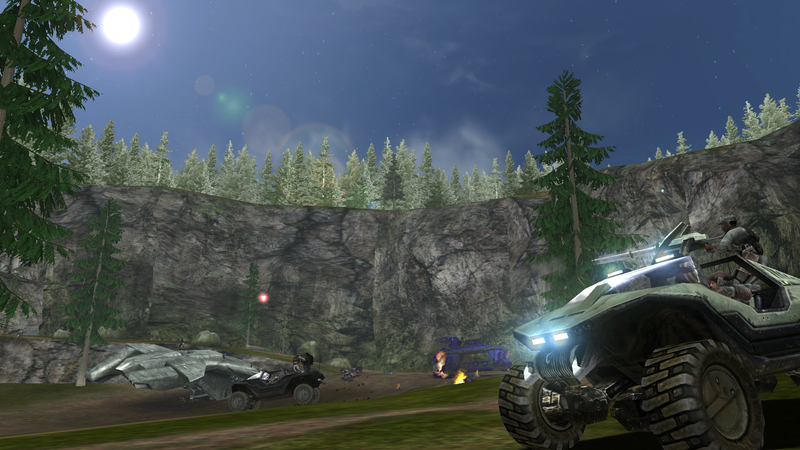 Project Lumoria is a 2 map episodic series of Halo Custom Edition single player levels set in an exciting new environment at the start of the war between Humans and Covenant. The goal of this project is to go back to the roots of the original Halo 1 gameplay and offer an enjoyable experience that feels like something that could stand right alongside the original campaign. That said we do include some custom assets, but we do our best to make them feel like they could fit in the default tagset. We also tweak existing default tags to better suit our needs for our intended gameplay experience. This thread will be devoted to providing updates about our current project: Project Lumoria: Episode Two. Aside from episode two we have also shifted our attention back to episode 1, which we will be updating again as we re-release it with episode two. Feel free to post any comments or suggestions! You discovered the amazing world of Lumoria, uncovered it's secrets, and saved a lone surviving scientist. Now the time has come to drive the Covenant from these lands and save the knowledge you rightfully inherited. Lumoria: Episode Two is the final installment in the Lumoria series of single player maps. The episode introduces a vast new crew of characters, action packed events, and the anticipated conclusion to the story. 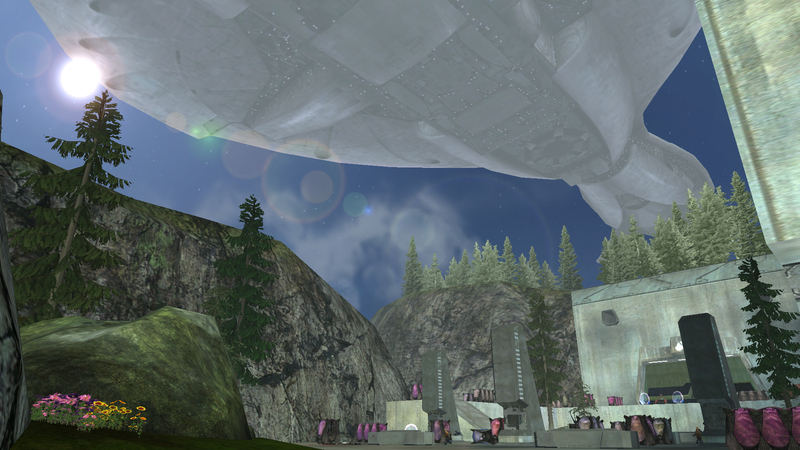 Project Lumoria is a free-mod made in the Halo Custom Edition game by TM Mapping Team. All rights belong to Bungie LLC and Microsoft Game Studios. TM Mapping Team runs a strict policy of management, while still being able to be creative and have fun. We are a group of people making maps for entertainment, and non-profit. Enjoy it if you like. You can read about our development process below. Stay tuned for more updates as we go! When Lumoria: Episode Two hits launch, we will be releasing the final version of Lumoria: Episode One, to create a "complete" version of the campaign. The final version of Lumoria: Episode One will feature plenty of fixes, updates, and new content in it compared to the last update we did. ... and more. As always, the map will be completley open sourced with all the tags you need and want for your own maps and modifications. With all this being said, you are probably wondering when Lumoria: Episode Two is going to come out. Currently, we are assuming the end of April or mid May. No one. Unless your a god who can help us dominate this community, and well, the world. Really cool, I hope to like this more than the original. Humble thyself and hold thy tongue. Well, looking at the first post your statement would be incorrect, now wouldn't it? All ARs Need Green Little Buttons. Does this take place on Lumoria? Or is it like every other Halo game where you spend only part of your game on Halo? I would also like to have more robust moments, you know, where once you're done you're like F*** YEAH! Sort of like how you clear out that entire room of Covies at the end of AotCR. Welcome to Summer, Higuy. I see you have some free time on your hands that were begging to be filled? Scripts, AI, cutscenes, ui_widgets, animation. it wasn't a statement it was a question, and it therefore can't be incorrect unless I said the question wrong, which I didn't. A simple yes or no would've sufficed thank you. I iz subscribed for updates. BUt seriously, im looking forward to this. So glad its not dead. I love your frigate BTW. imo. 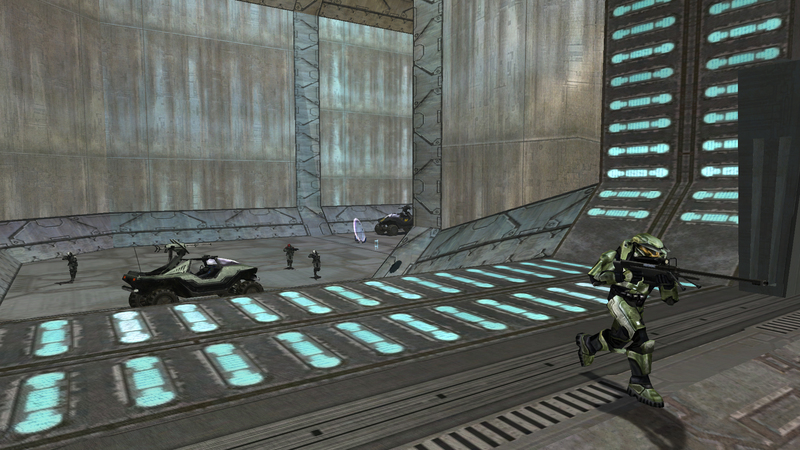 friates are the sexiest UNSC capital ship, and one of the sexirst ships in the halo series. I love the marine who s being a baus. nice work Higuy and Lodex. Oops, I forgot to add stuff in my other post. Good thing someone did all the talking for me. im looking forward to this. So glad its not dead. I love your frigate BTW. I love the marine who s being a baus. b-b-but I helped out with the frigate and simple pilot marine. tbh frigate was a -blam!- to do, and I made the text for Endless Horizon and a the custom number for the frigate. Your Future Hinges upon This Fight!!! I hope you killed off the Scientist. omg omg omg, its back on!! this is awesome news! please make the elite or whoever the end-of-level-nasty is, super strong! or 3 super strong end of level nasties with shields that are twice the size of the one that the elite's got at the end of lumoria 1.
i hope u guys make it difficult! He is in permanent cryo sleep. Since he was put into cardiac arrest by a bullet to the head, like those people in BC2. 1st part of lumoria was good, looking forward to the 2nd part. Oh yeah back in business. Well look who it is! Also, make sure to stay tuned into CE3! We have a special surpise in store for you guys. Hmm? Like what kind of surprise? We'll be adding exclusive DLC for those who pre-order our level! I hope you guys do a better job then last time. It wasn't bad but it wasn't the best I have played. 1. Will Lod3x come back? 2. Did you keep the pokemon reference? 3. Is the map autumn themed or is that lighting? 4. Is the Shadow coming back? If so, does it have a destroyed permutation? 5. Is there any new vehicles/weapons? 6. Do the ODSTs still look like some crap out of a N64 game? 1. Will Scarecrow come back? All of these questions will be answered in due time. Time: Thu April 18, 2019 9:28 PM 469 ms.